Complete the registration form and join us to find out why studying at Plumpton is right for you! Meet course tutors, see the college facilities and find out more about the course that interests you. Are you happy to receive contact from us via any of the above contact details?  We will contact you with future news, events and offers from Plumpton College.